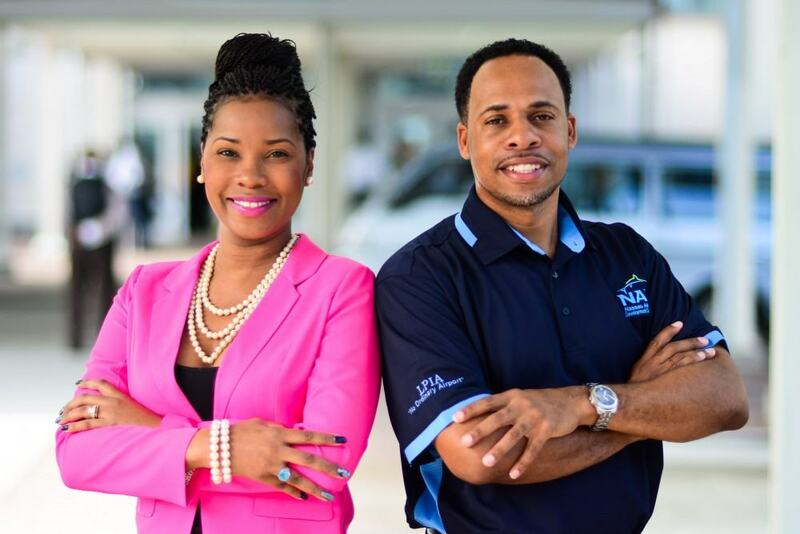 Nicole Henfield, Manager of Parking and Ground Transportation (left) and David Adams, Manager of Customer Support Services (right) at Lynden Pindling International Airport (LPIA), recently graduated from Airports Council International’s (ACI) Airport Operations Diploma Program. Through their coursework, David and Nicole gained a broader understanding of Airside Operations, Terminal and Landside Operations and Airport Business Operations to help them successfully address the operational and business needs of LPIA as it continues its transformation into a leading 21st century airport. LPIA is proud to support the professional development of our team members as they soar to success.